Thomas owned a home in Sandy Springs, he bought it in the mid 90s and had taken great care of it. Thinking he’d be there for another 20 years, Thomas updated the kitchen & bathrooms, and did some landscaping. However, a couple months later, Thomas found out his job would be taking him out of state. He needed to sell his beloved home, and luckily, his friend Jane is a REALTOR®. She assures him it’s a seller’s market, and it couldn’t be a better time to list his home for sale. After spending weeks preparing his home to sell, they finally put it on the market. Within three days they received seven solid offers, and one of them was $10,000 over list price! Thomas decided to accept the offer that was $10K over asking, and just like that, his home was under contract. However, a week into it, Thomas began to get an unsettling feeling. They hadn’t heard a word from the buyer since going under contract. No inspection, no appraisal, nothing. Suddenly, on day nine of their ten day due diligence, the buyer’s agent sends over a termination form… without any explanation. What just happened? Unfortunately, this same scenario plays out more than you might think! 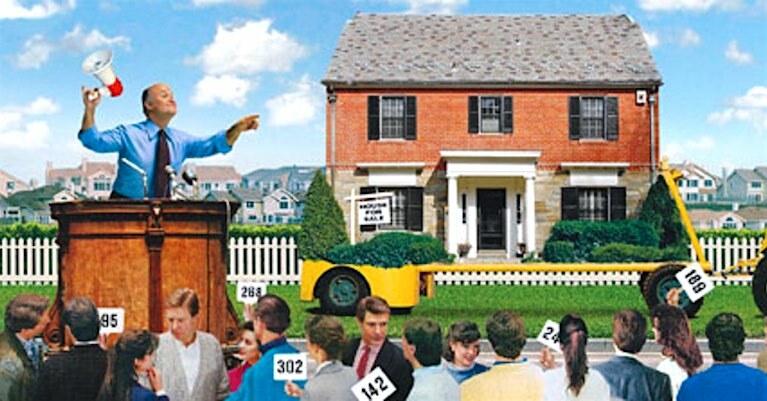 Don’t get me wrong, for the most part, bidding wars are great news for sellers. In a market where buyers are plentiful and available homes for sale are not, the bidding war has become an all too common occurrence. In this market, sellers seem to be in total control when it comes to negotiating terms of the sale. Most sellers are using this leverage to their advantage; simply naming their price, then sitting back and watching the offers come in. Things seem to be pretty good if you’re a seller right now! However, in this crazy market we’re experiencing, there’s a downside to the frenzy created by a multiple offer situation. 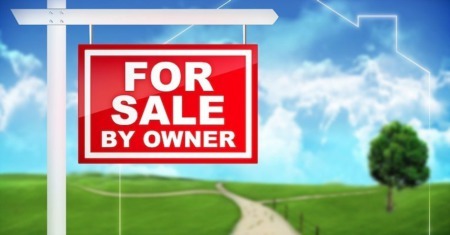 Now, more than ever, sellers must be extremely selective when deciding which offer to accept. Choosing the buyer that is the most qualified, ready to buy, and in love with the home, may be more important than simply picking the highest offer. It’s not uncommon for buyers to have four or five offers under their belt before they find a home they can purchase. You see, when there is a multiple offer situation with five buyers involved, there is only one winner… so four of them lose out. Since all of these buyers are obviously looking at homes in similar areas and price ranges, it’s likely they’ll be bidding against each other when the next hot property hits the market… along with new buyers that have entered the market. After months of searching, multiple offers, and losing out on homes they’ve fallen in love with time and time again, buyers get desperate. The desperate buyer may win the bidding war, but will they go through with the purchase of the home? Sometimes these buyers aren’t in love with the home, they just want to find something. If issues arise during the inspection, they’ll be more likely to terminate. At the end of the day, some people just want to win, it’s human nature. The excitement and rush of trying to win a bidding war cause many buyers to do things they normally wouldn’t. The fact that someone else also wants the property can amplify many buyers’ irrational behavior when encountering in a bidding war. When buyers forget about their personal motivation for buying a home and focus solely on winning, they tend to make decisions they may soon regret. These buyers may start taking drastic measures to get a home, including: over bidding, submitting offers on multiple properties, implementing escalation clauses in their offers, blind bidding and more. After all, the home buying process is already an emotional situation. When you add in the pressure of limited time and multiple competitors, the decision making ability can get clouded. So, the war is over and one buyer gets the contract to purchase their prize. What happens when they realize, it’s just another home? 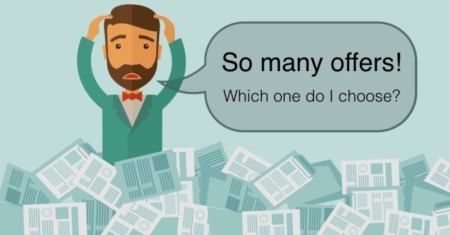 Many buyers start to wonder, did they foolishly offer too much? In all the excitement and scurry to get their bid in, did they really get a good look at the home? Things can happen fast when a hot property hits the market, especially when there is an immediate deadline for offers to be submitted. In many cases, I fear buyers are not taking enough time before submitting their offer. The rush to deliver their “highest and best”, leaves them unable to decide whether the home is really the one they want to buy. When reality sets in, it’s often called buyer’s remorse. Once their property is under contract, a seller’s euphoria can quickly wear off, especially when they realize the power has shifted into the hands of the buyer. What is the cause of this sudden power shift you might ask? Three words… due diligence period. In Georgia, the due diligence period is essentially a timeframe in which the buyer has the opportunity to get their inspections and make 100% certain they’re ready to move forward with the purchase. If the buyer decides to back out during due diligence, they may have the option to terminate the contract without forfeiting any of their earnest money. For the buyer, this means there is little to no risk in putting a contract on a home, even if it’s just to determine whether you like it or not. Some buyers seem to be using due diligence to get what they wanted during the initial negotiation process, since they didn’t have the leverage at the time to command it. I’ll save my rant on the issues with due diligence for another day, but just know, the buyer has complete control to kill the deal during this option period. This power seems to bring with it many demands, many of them in the form of inspection repairs and credits toward the price & closing costs. Buyers know sellers don’t want to have to put their home back on the market, and they’re using it to their advantage. Honestly, I see why buyers are doing it. After all, they probably feel like they just overpaid for the home, so they’re just trying to get something back from the seller. Some buyers, especially those financing a property, have gotten wise and started using the appraisal contingency as a safety net. Knowing they’ll just request the price to be lowered, or back out of the deal if the property doesn’t appraise for the contract price, many buyers are willing to offer whatever it takes to win the bidding war. This is especially the case if they know the seller is under a time crunch to get the property sold. Since most appraisals aren’t completed until two or three weeks into the process, buyers know the seller won’t want to start the process all over again with a different buyer once they’re that far along. Even if the seller does elect to start over, they’d be banking on another appraiser coming up with a higher appraised value. Not very likely! It’s amazing how many properties I see with the “back on the market” status. Even sellers who have done their very best to screen a buyer’s intentions and thoroughly investigate their pre-approval for financing, can still fall victim to a failed contract. Years ago, seeing a home come back on the market was a big red flag, at least for me it was. In some cases a buyer couldn’t qualify for financing, but many times you know it’s because of a bad inspection report. These days, seeing a home come back on the market is so common you really don’t think twice about it. I’ve seen properties go under contract and come back on the market five or six times, even more. In those cases, you know it’s probably more than buyers not being able to qualify, but sometimes, it’s not. Is It Getting Worse In Metro Atlanta? After doing some in-depth analysis of the Atlanta real estate market the past few months, it’s become obvious that there are a lot of deals falling through. It’s hard to tell if this is due to bidding wars, or something else entirely. To demonstrate my point, I’ve put together a chart of the number of pending home sales in Metro Atlanta for the past two years, along with the number closed sales for the same time period. As you can see, pending home sales tend to trend along with closed sales, with pending sales generally remaining slightly higher (since not all pending sales close). In the simplest terms, more homes going under contract in one month should mean more homes sell in the following month or two. However, our current market just doesn’t make sense. We’ve got a ton of properties going under contract, but closed sales are going down. In fact, year over year closed sales in April were down 24.6%! This tells me there are a huge number of properties going under contract but not closing. If had an accurate way of tracking new “back on the market” listings, I can guarantee those have risen dramatically in recent months. Are Sellers Better Off Without Bidding Wars? Despite the unwelcome consequences of multiple offer situations, most sellers aren’t complaining about getting more money for their homes than they have in years. 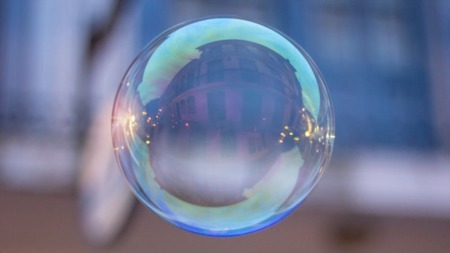 Now is a great time to sell, but you should expect some bumps along the way. Until the market evens out, expect some turbulence, whether you’re buying or selling a home. If you’re in need assistance with your next home purchase or sale, I’ll navigate you through the process from start to finish. 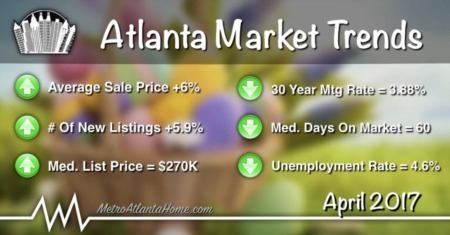 Give me a call at (404) 513-5987, or complete the buyer or seller consultation request form.